I am a regular patron of bookstores in malls or airports, and I’m always on the lookout for the newest editions of Reader’s Digest, Travel and Leisure, and National Geographic magazines. I’ve always believed that whatever is printed on those pages, and in other magazines as well, is a treasure and a visual adventure. 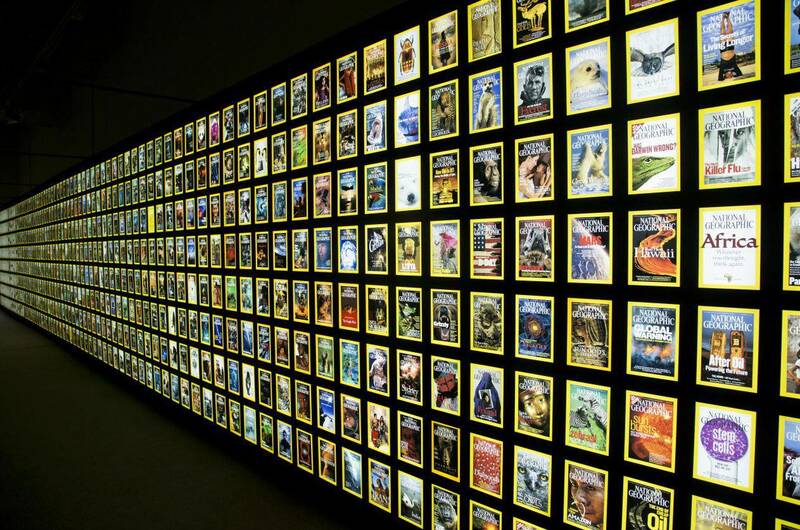 Speaking of National Geographic, it has always been part of my knowledge nook back when I was still a grade schooler. The pleasures of just looking at the images inside an edition, even if I was still too young then to understand the complexities of its topics, were immense, and crucial to growing my passion for reading and learning. 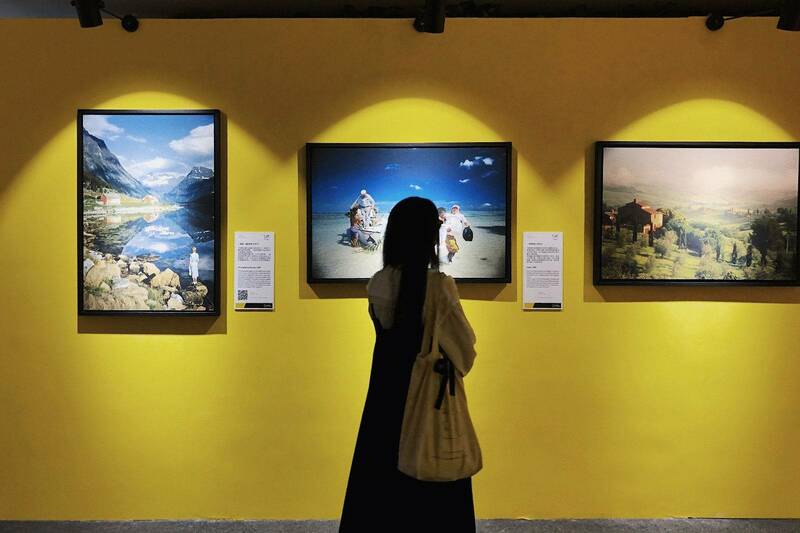 While finishing a task for our upcoming issue, I stumbled upon an event listing about National Geographic: a special exhibition is being held at the Beijing World Art Exhibition in Haidian District, in celebration of the magazine’s 131st anniversary. 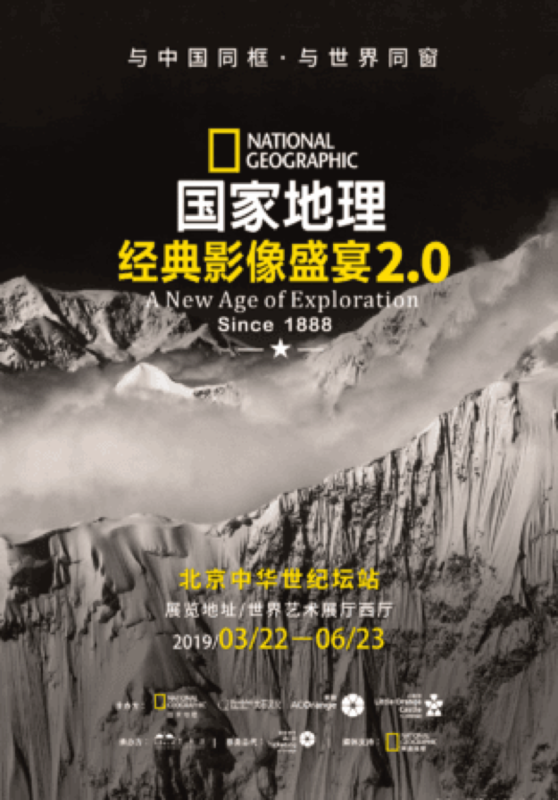 Based on the preview photos on their ticket site, the “National Geographic: A New Age of Exploration 2.0” exhibition is set to be grand, with a digital showcase of all of its magazine covers! If you’re up to an expedition to the top of Mount Everest or a camp with Dr. Jane Goodall, a film showing is also waiting for you! 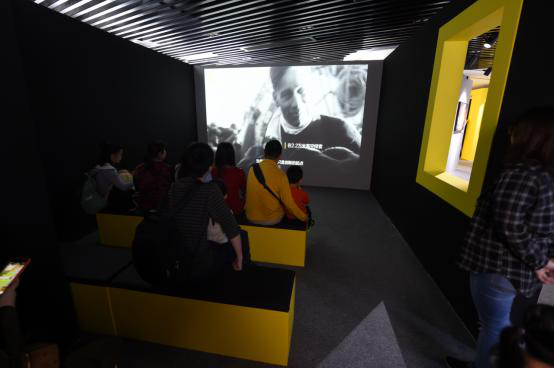 Elsewhere in the treasure hoard that is the NatGeo exhibition are cameras used by photographers to capture some of the powerful images immortalized on the pages of the renowned magazine, as well as artifacts recovered from a shipwreck by French explorer Jacques-Yves Cousteau. 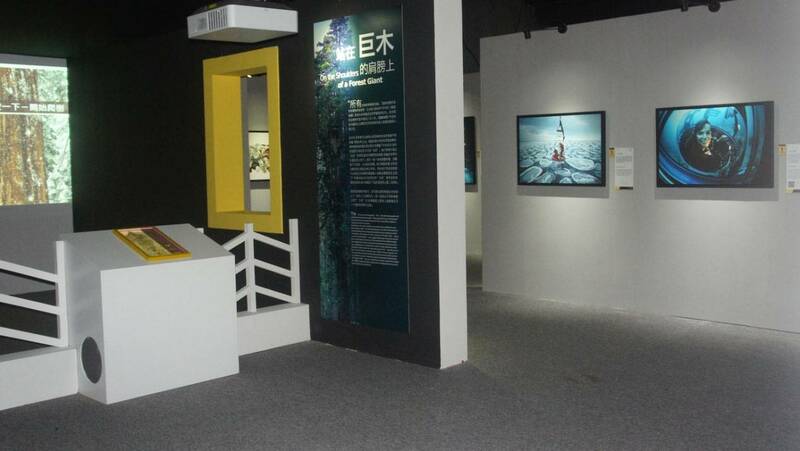 The exhibition was launched on March 23 (Saturday) and will be open Tuesdays to Sundays from 9am to 5pm until June 23 (Sunday).